We are starting our Family Fun Night Event, and we are starting it big! For the next week or two we will be posting about games and fun things to do together as a family for Family Fun Night. 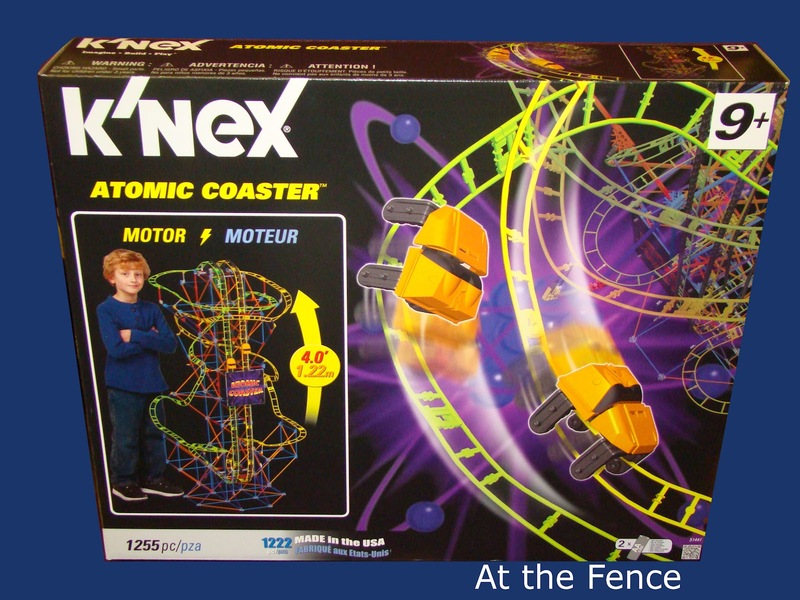 So, to start off we have a really neat K'Nex Atomic Roller Coaster ($70.99). My two sons have begun work on this as we are out of town this week, but we will all help finish the coaster. This will make a fun family evening working on a project together. We will have snacks and probably listen to a story on CD while working. Even the girls will join in! Talk about a fun time! This coaster stands 4 ft. tall, has over 37 feet of track, and a motor that lifts two cars into the air before releasing them for a daring race to the finish! This coaster is recommended for ages 9+. Two AA Batteries are required! 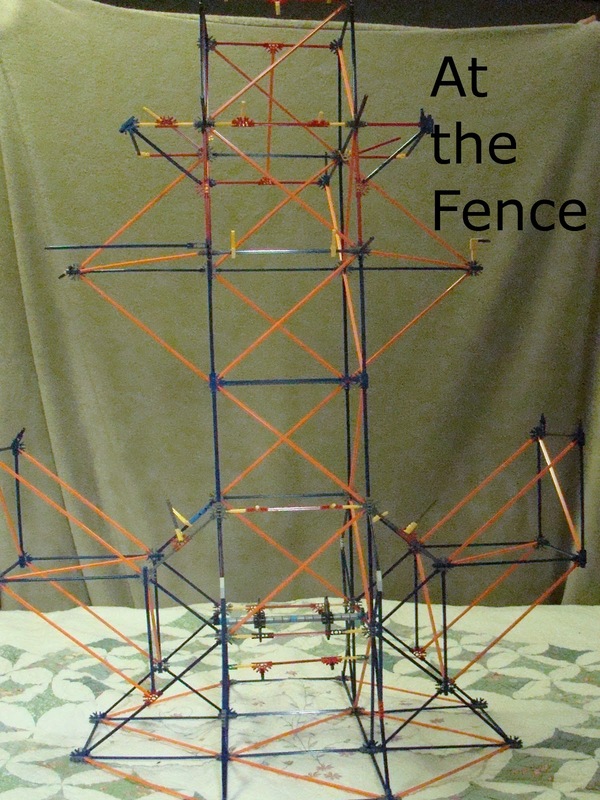 K'Nex has some of the greatest hands-on toys! 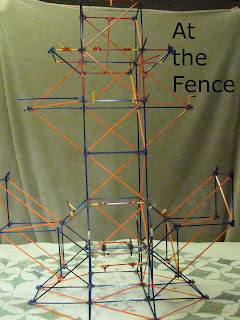 We have done several K'Nex projects, and they are always fun to build and play with. My daughter thinks they should have more all girl type products! Now, part of the reason I am posting this way, is this will be the big giveaway of our FamilyFun Night Event. I will do one to two follow-up posts showing our progress and the finished product. This giveaway will last 4 weeks, rather than the normal 2 weeks. Be sure to take time to enter and to let others know about this giveaway! What a GREAT gift idea! Disclosure: I received no monetary compensation for this post. 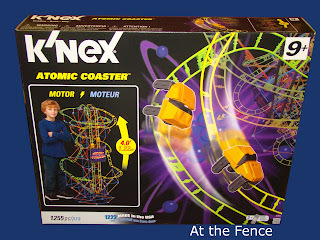 I did receive a K'Nex Roller Coaster for review purposes. All quotes in red are taken from the sponsor's website. All thoughts and opinions are mine. This would be a christmas gift. This would make a great birthday gift for my grandson. This would be a birthday gift. this would be a christmas gift for my niece...she loves this stuff. This would be a great Christmas gift for my grandson! I would gift this to my nephew Wade for Christmas. This would be a holiday gift for my son. This would be a Christmas gift for my grandson. This would be for my son for Christmas. This would be for my son, either for his birthday in November, or for Christmas. He loves Knex. Thanks so much. It's perfect for my youngest son's birthday which is also in December. It would be for Christmas.Thanks for the chance. This would be perfect for the holidays. It would be a gift for my God-son for Christmas! This would be for my son for christmas! My son would like this for Christmas! This would be for my grandson's upcoming birthday. This would make a GREAT Christmas gift for my nephew or my stepson! This would be a gift for my nephew for Christmas. I have a young man in mind who would love receiving this for his upcoming birthday. Thanks! This would be a Christmas present for a needy child on the Angle Tree! This would be a holiday gift. This would be a gift for my son's 4th birthday. This would be a gift for the holidays for my 5 year old son. A birthday gift for my cousin. I would save this for my son's birthday in november! This would be an awesome Christmas gift! This would be a fantastic Christmas gift for the kids! This would be a Christmas present. This would be a FABULOUS Christmas gift for my Nephew! I'd definitely win "Aunt of the Year"!!!!! would give to my nephew who would really love playing with it! This would be for my youngest son for the Holidays. He would love it! It would be a christmas gift. It would be a Christmas gift for my son!!! This would be a Christmas gift for my son. I don't know if it would be birthday or christmas gift for my son. They are only a week apart so it would be saved until sometime in Dec. I would give this to my grandson for Christmas. This would be the perfect christmas surprise! This would be a Christmas gift for my daughter. This would be a Christmas present for my son. This would be a Christmas gift, and will easily be the hit of the day. This would be a gift for my brother in law (he is 9) and he would love it! This will be for a holiday gift. this would be a Christmas for my boys. I'd love to give this to my son for Christmas. this would be a Christmas gift! This would be a Christmas gift for my grandsons and they would go NUTS over it! This would be a Christmas gift for sure. This would be a Christmas gift for my son! This would be great for my son for Christmas! I would totally save this for a Christmas present, it would be a huge hit around our house! This would be a great Christmas gift for my son. It would be an awesome gift for Christmas, probably for my nephew :) Thank you for the awesome giveaway! This would be a Christmas gift for my 9 year old son. I would love to win this for a Christmas gift but form is not working. I would be saving it as a christmas gift! A Gift for Christmas!!! What a nice Gift!!! looks like a good Christmas gift to me. This would be a present for my daughters birthday! my husband and daughter does these things and love it! This would be saved for the holidays. This would be for the holidays! This would be a birthday present. This would be a Birthday Present for my son! Yes it would be a birthday gift for my nephew. My sons birthday was this past Monday, so this would make an incredible Christmas Present! Holy Bible (KJV) on Audio CD Giveaway! Nutrisystem and the Importance of Water! Hear Doggy! No More Annoying Squeaky Toys! Staples and a Great Planner! Miracle-Gro Can Help You Find Beauty In the Fall! Your Best Life and O You! Bubbles n' Beads! Dog Shampoo and Conditioner!